Nestled in charming Negril, Couples Swept Away offers everything you need to unwind; from yoga lessons to watersport activities to fine dining at gourmet restaurants. However, you may choose to venture outside Couples Swept Away to explore more of Jamaica. Here are 5 things to do near Couples Swept Away, Negril to ensure you make the most of your holiday destination. Guests of Couples Swept Away and Couples Negril can take their golf game to the next level at the Negril Hills Golf Course. Designed by Robert Simmons, the 6,333 yard-long, par-72 course features elevated tees and Bahamian grass greens, picturesque water hazards and gently rippling fairways for an outstanding Caribbean golf experience. With complimentary green fees and transportation available, the golf course is easily accessible for anyone staying at Couples Swept Away. Experience breath-taking scenery amid a lush tropical oasis. Boasting a magnificent seven-tiered waterfall, cascading into natural pools fed by underground springs, YS Falls is full of enchantment. Climb up a rope swing and take a plunge into the refreshing natural pools. Whether your hiking up the waterfall or lounging in the pools, these stunning views are sure to captivate you. Make sure to bring your water shoes! 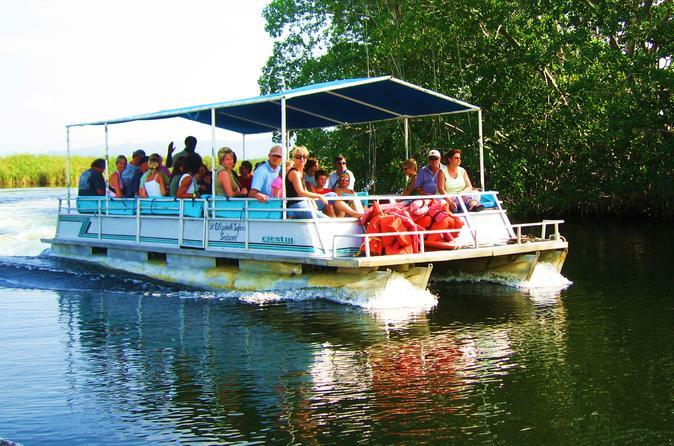 Step outside Couples Swept Away and sail through Jamaica’s magnificent waters with the Catamaran Cruise! You will depart directly from the beach for this sail to Jamaica’s West End, where you will enjoy the spectacular beauty of the Caribbean sunset, a complimentary early evening sail, complete with some rum punch and swimming off the hull. 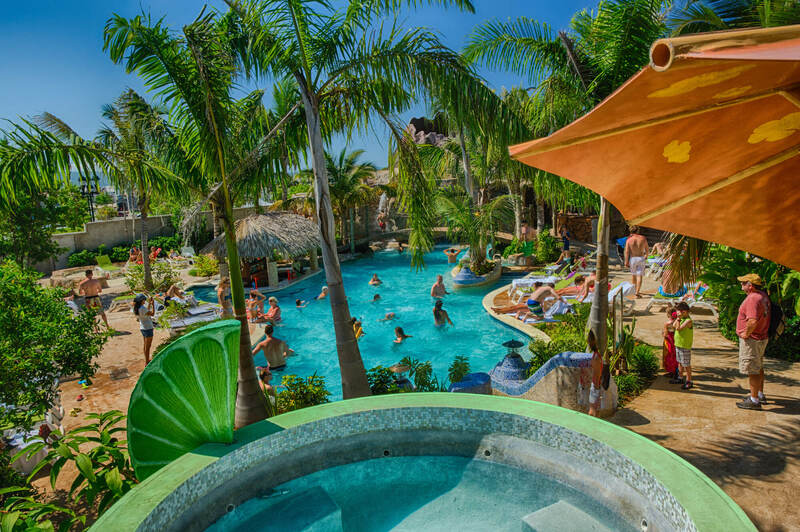 Founded by singer Jimmy Buffett, Margaritaville in Negril captures the relaxed and friendly spirit of Jamaica. Enjoy open-air dining, beach activities and island entertainment. Transportation via Margaritaville Party Bus and entrance fee are complimentary whilst staying at Couples Swept Away. Visit the local craft markets. The locals will often have stalls set up on some of the beaches at Couples Resorts. You could purchase the world-famous Blue Mountain coffee, Jamaican rum, jerk spices and many other souvenirs. This means you will have more than your beautiful memories to take home with you! Have you visited Couples Swept Away and have something to add to the list? Tweet us @couplesuk and let us know!